Pyrmont-based Jonathan Abednego from Your Flora did extensive market research before setting up his new online business. He found that for the most part, florists and flower delivery services weren’t so accessible to time-strapped customers. 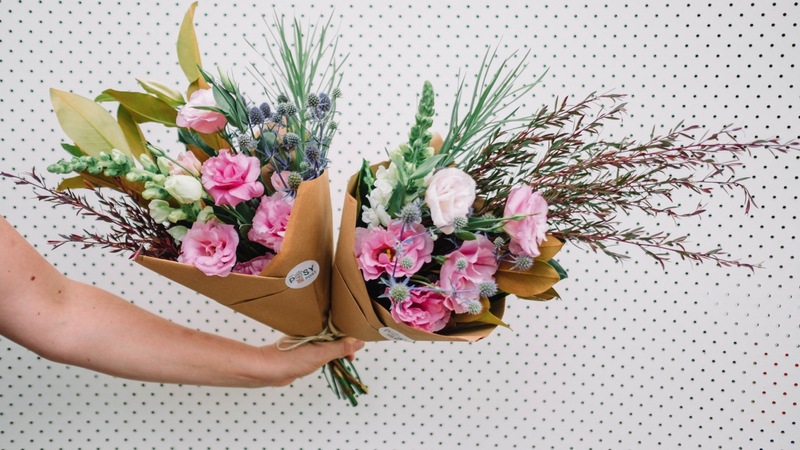 Heading to the florist for an arrangement isn’t so easy for someone who works full time, so that’s where Your Flora steps in. 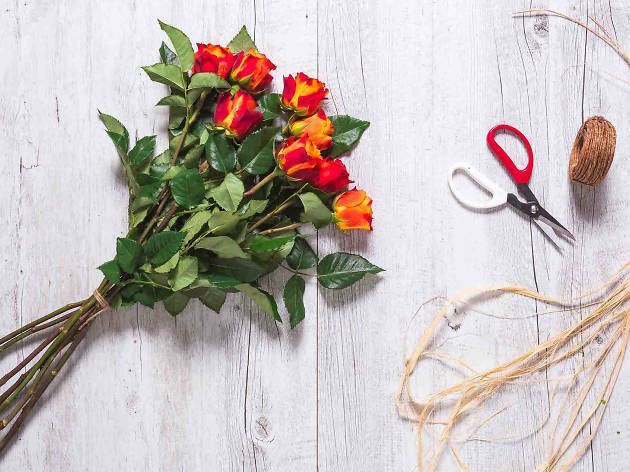 They offer completely customisable arrangements online, letting you choose just how many Singapore orchids, roses or tulips you’re after and minimising on all the unnecessary baby’s breath, cellophane or ribbon. Thankfully it’s also good for the hip pocket. 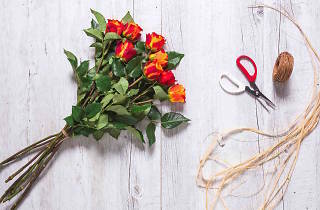 Flower bunches range from $7.50 to $25, and you can add your own personal flair by adding vases or pots. As well as bouquets, Your Flora can also send you indoor plants for your home or office, including anything from cacti ($18) and succulents (from $12) to maidenhair ferns ($15). 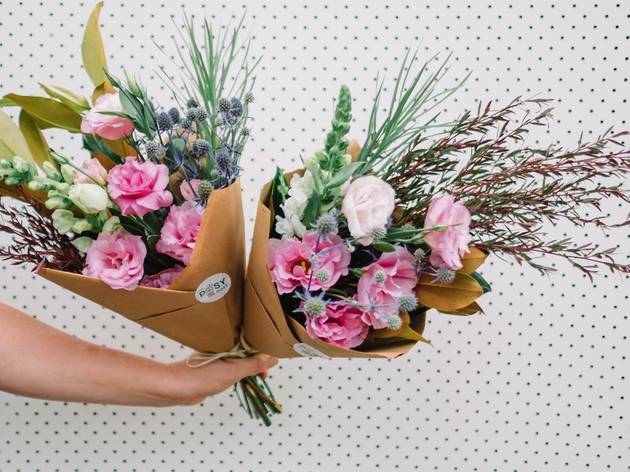 These online florists (and local flower shops with easy online ordering options) have you covered for same-day deliveries of beautiful flowers.